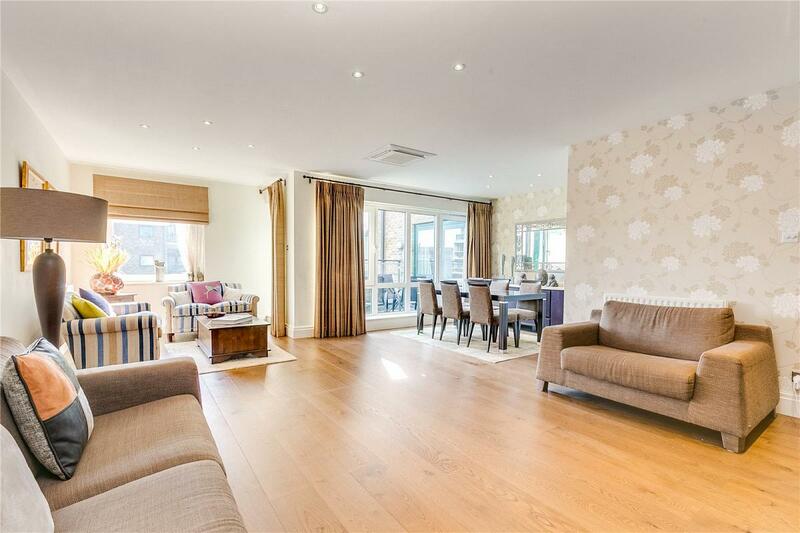 A spacious and bright three double bedroom apartment with incredible roof top views. 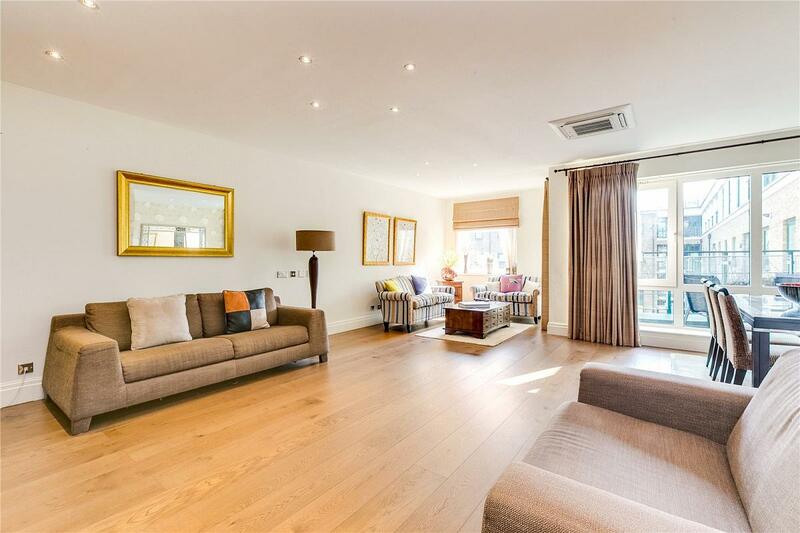 Positioned on the 6th floor (with lift) of this well run portered block, the apartment benefits from a balcony, air conditioning in all of the rooms, 24 hour concierge and a secure allocated underground parking space. 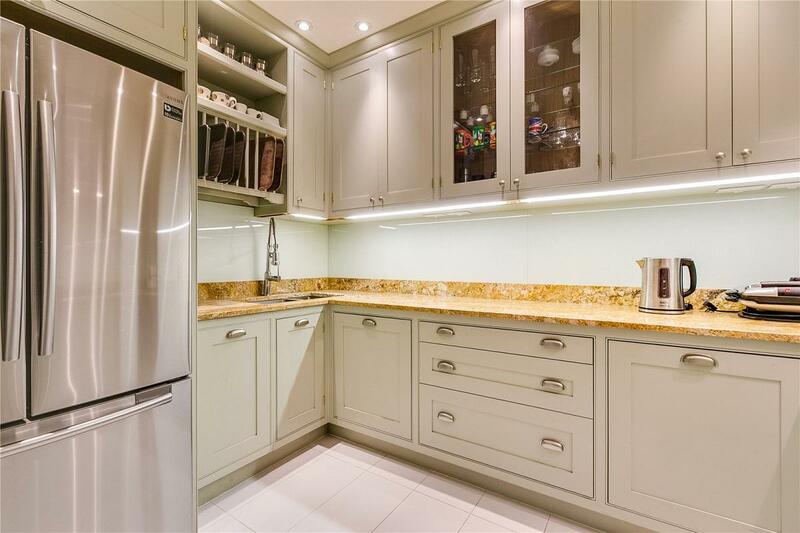 The accommodation comprises a well-proportioned reception room with dining area, a separate modern fully fitted kitchen, a master bedroom with an en-suite shower room, two further double bedrooms, a guest cloakroom and a family bathroom. 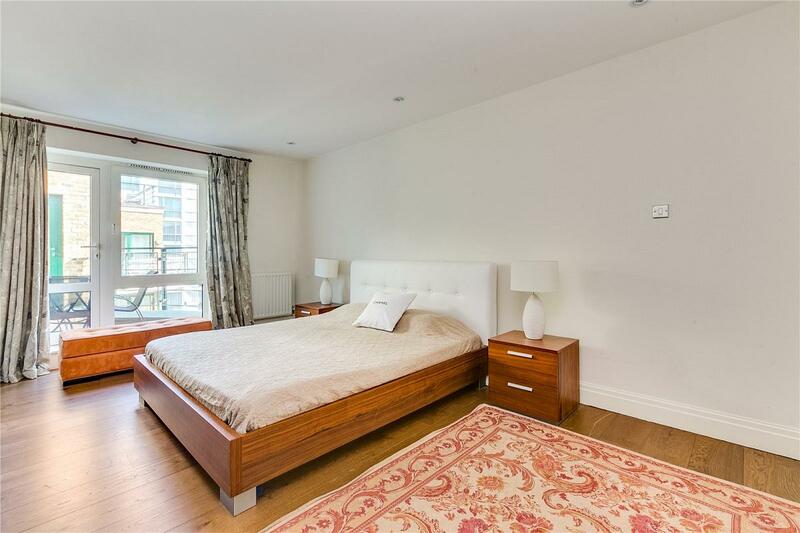 Warren House is superbly located for the shopping, leisure and transport amenities of both Earls Court and Kensington High Street, while it provides easy access to the A4 (towards Heathrow) out of London. The green open spaces of Holland Park are only a short walk away. "A spacious apartment with incredible roof top views, positioned on the 6th floor (with lift) of this well run portered block."